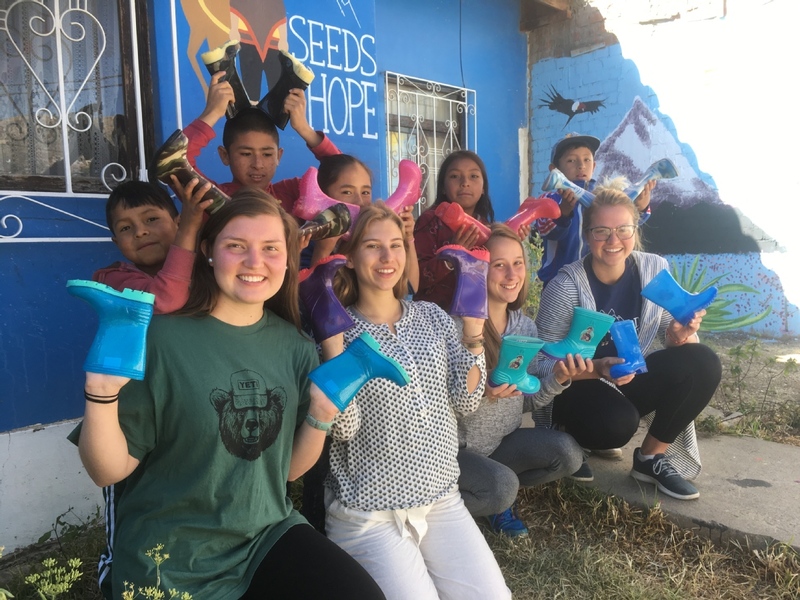 Seeds of Hope is a registered Peruvian non-profit organization that provides academic and emotional support for 55+ impoverished students aged 6-18. At Seeds of Hope, volunteers make up the majority of our workforce and are very important to the functioning of the organization. We always need volunteers to help at Seeds and welcome anyone who displays a positive outlook and enthusiasm. Volunteers engage in many meaningful activities and we do not discriminate on the basis of race, gender, religion or age.  - Social work: e.g. programs to raise self-esteem and prevent teenage pregnancy. If you are interested in volunteering with us as either a school tutor or with a specific project, please contact us now. We strongly encourage volunteers to commit to one month or more but we can accept volunteers for a minimum of 2 weeks. We need the help of willing volunteers all year round. Whilst experience working with children is ideal, it is not a requirement to come and volunteer with us. As long as you have a genuine interest and enthusiasm for working with children, we know you will have a great impact at Seeds. Our school is a Spanish speaking environment, however volunteers come to us with a range of Spanish speaking abilities. A main component of your role as a school tutor is to help the children with their homework and so, having at least a basic level of Spanish proves helpful with this. 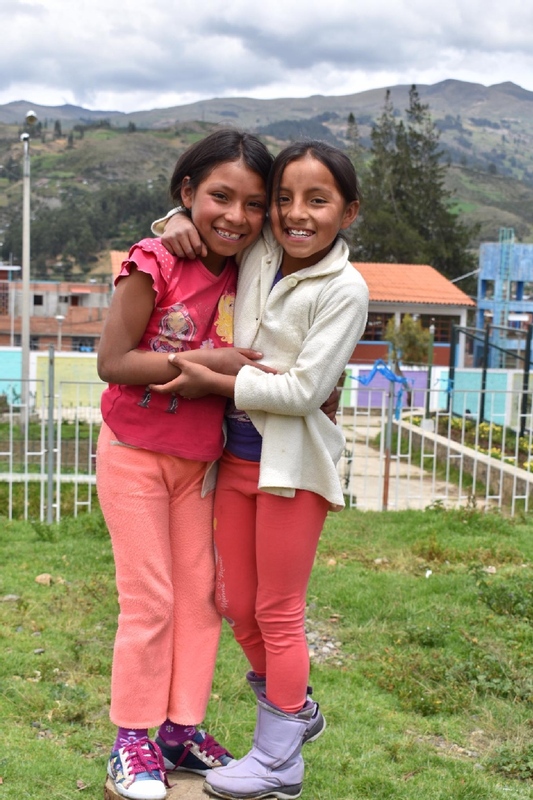 The children speak Spanish (and most speak Quechua as well), but they enjoy learning new English words and phrases. The children love interacting with our volunteers and are all very patient and helpful when it comes to communicating with them. 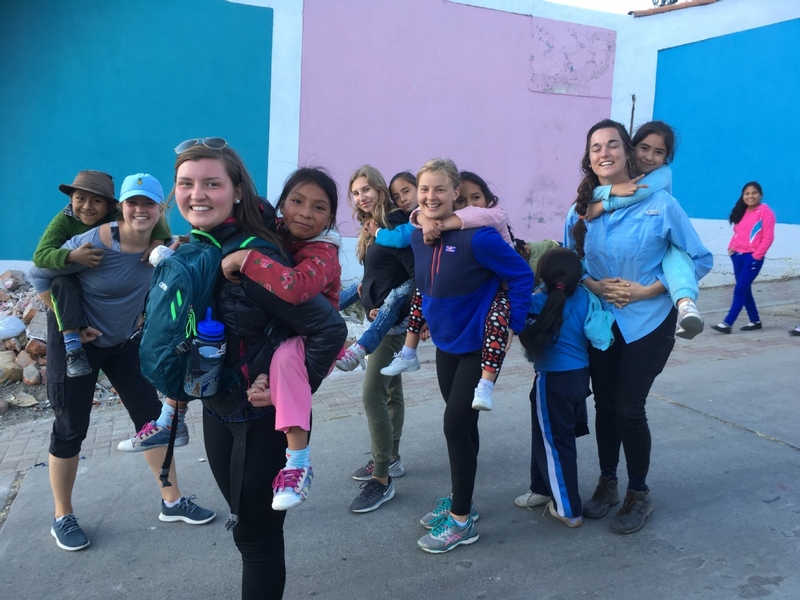 Our International Volunteer Coordinator can provide you with tips for useful Spanish to become familiar with before you commence your volunteering and once you are here, we can arrange private and very affordable Spanish classes with our local Peruvian tutor if you would like this option. Our spacious volunteer apartment linked to the school, consists of a dorm (shared) room for up to 6 people, a twinshare or private room. We have a fantastic view of the mountains and are situated just 10 minutes from the main street. The apartment is fully furnished with Wifi, a large plasma TV with Netflix, three bathrooms, a kitchen, living room, access to a large roof space, and hand-washing laundry facilities. The rent is very affordable for such a central location. Living in the volunteer apartment is a great way to connect with your fellow volunteers! The apartment will become your home away from home in no time. For international volunteers, we ask for a $200 USD monthly contribution fee, as we are still a small NGO and our funding is limited. This money goes directly towards the children and the operational costs of keeping Seeds running. 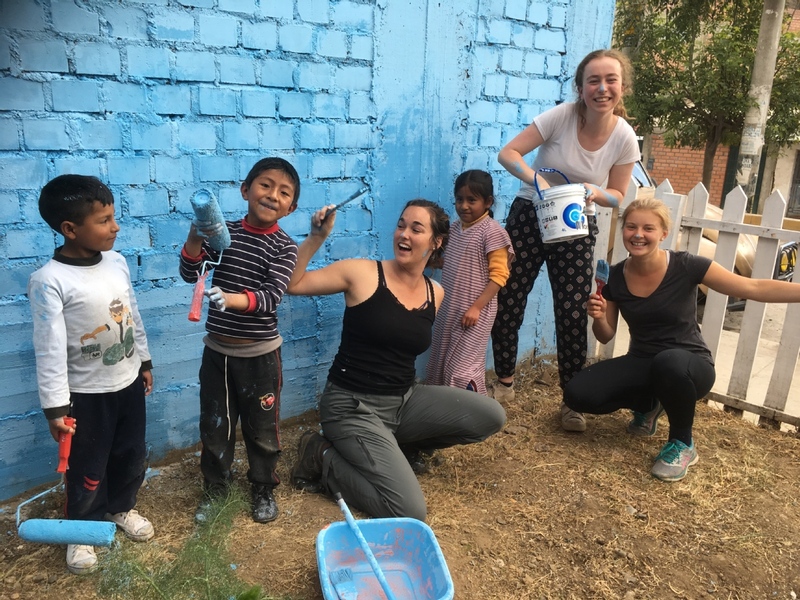 We do have reduced costs for volunteers who are willing to make a commitment of more than 6 months, please speak to our International Volunteer Coordinator about this. However, these lodging options are subject to availability at the time you wish to volunteer. Please note that payment is in USD cash only, we currently do not have the option for online payments. Personal expenses, transport, insurance and volunteers need to bring their own bath towels and toiletries. 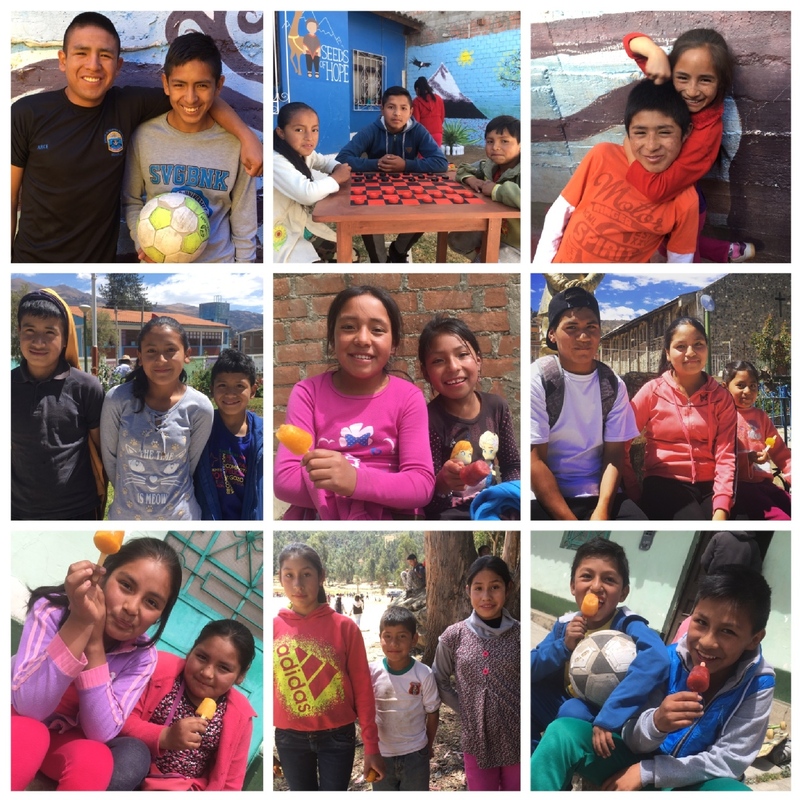 Jr. Damaso Antunez #782, Belen, Huaraz, Huaraz, Peru. To get to Huaraz we recommend taking a bus from Lima, this takes approximately 8 hours. 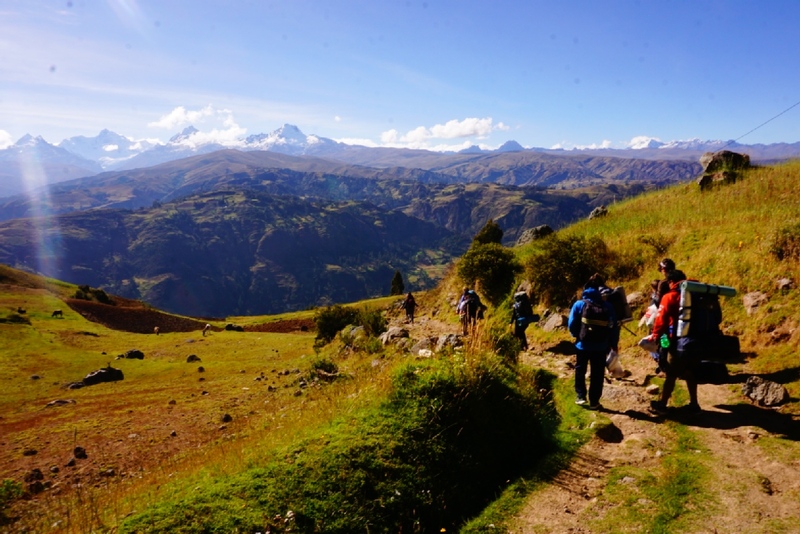 The bus journey will help with acclimatisation as Huaraz is above 3,000 meters. We strongly suggest travelling with a reputable bus company such as Cruz del Sur or Oltursa, there are other companies available. Ticket prices may vary but should be between 50-90 soles. You can fly to Huaraz with the airline LC Peru but this is considerably more expensive. You can book single and return tickets online. 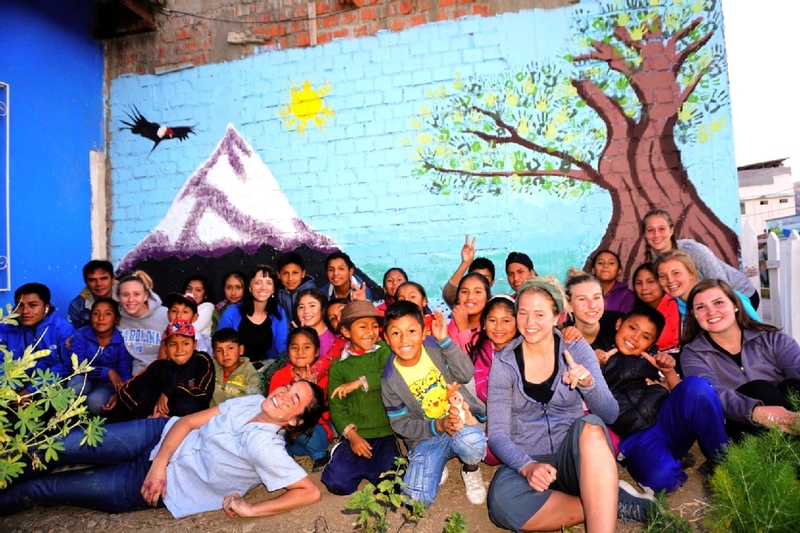 We will meet you at the bus station or airport in Huaraz and take you to the volunteer apartment. Please note if you decide to fly in the airport is 30 minutes outside of Huaraz and you will need to cover the cost of a taxi. We help impoverished students, who are often at risk of dropping out of school, achieve academic and social success through our social development program. Seeds implements a multi-faceted approach that combines tutoring, emotional well-being classes, recreational activities, and daily nutritious meals in a family-orientated environment. Both international and local volunteers work with the children to raise their standard of reading and writing to improve their chances for success in the education system. We offer two sessions a day from our centrally-located building, Monday through Friday (older students in the mornings, younger students in the afternoons). Seeds of Hope provides a supportive environment where the children obtain help and encouragement with their homework. 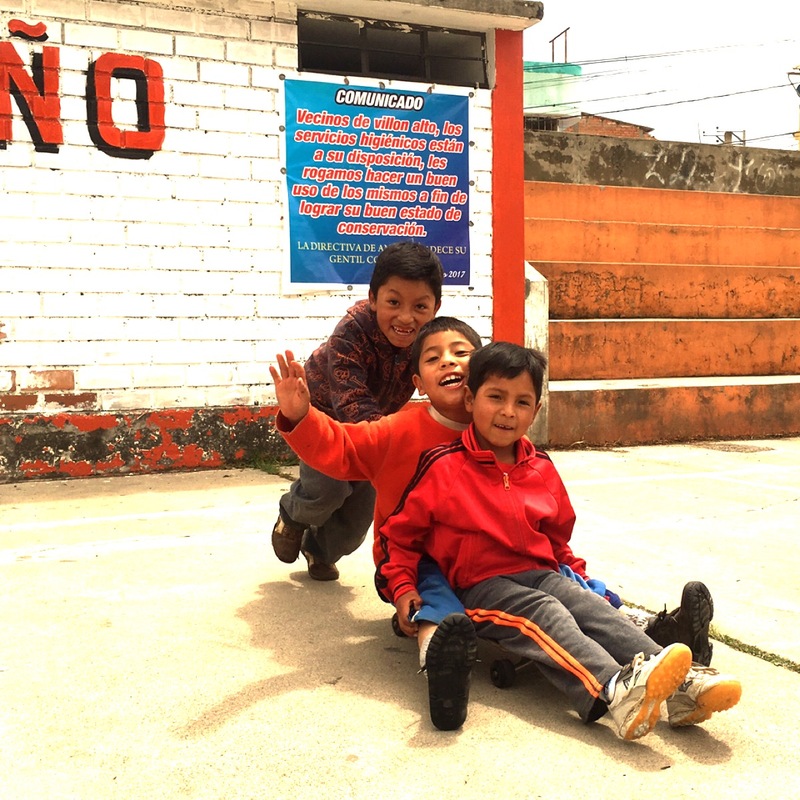 This is crucial as most of the children come from families where the parents have to work long hours to support the family and/or cannot read or write in Spanish (the language of education). In either case, they are unable to provide the support needed to ensure that the children remain in the education system until they graduate secondary school. We also encourage the children's parents about the benefits of their children attending school, and the long-term opportunities that this will bring to the children and the family. 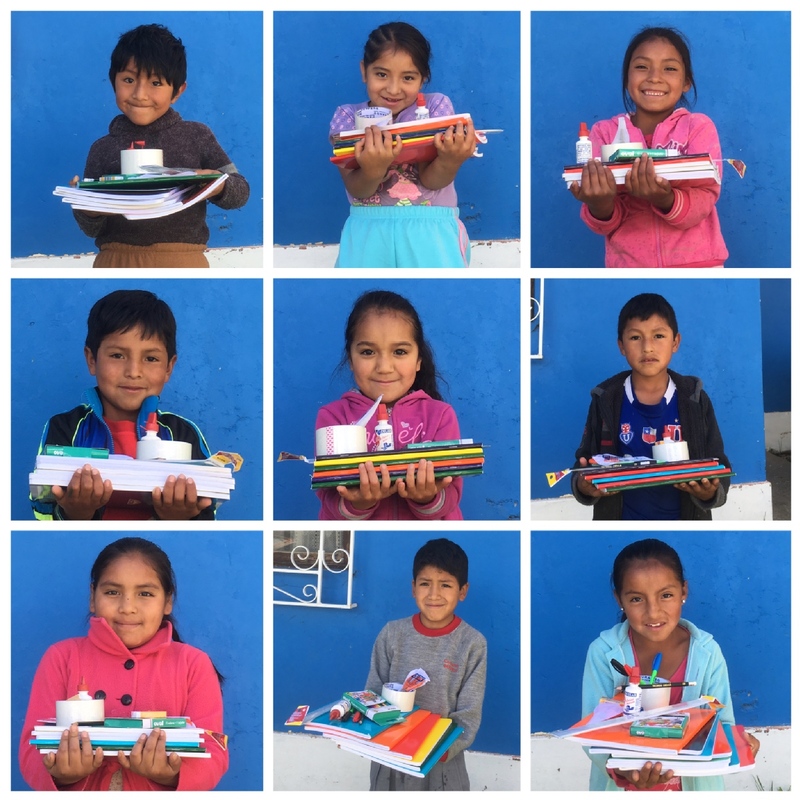 We recognize that these children need to overcome economic disadvantage and many other barriers to succeed in education, so Seeds of Hope Peru tries to ensure the children have everything they need to participate in their education through emotional, material, and financial support. The children are taught to take responsibility for their own education and to value the opportunity they have to learn. 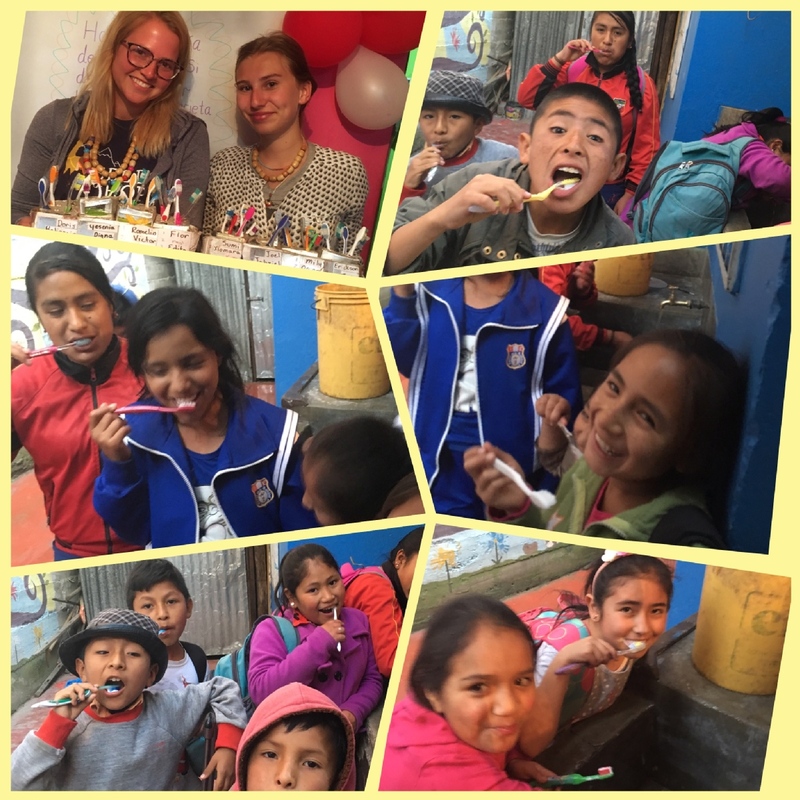 They are also given emotional support from our volunteers, taught the importance of personal hygiene, and provided with a nutritious meal at the end of each session. Seeds helps to provide the children with school uniforms, study materials, and school matriculation fees as required. In addition, we also contribute to medical expenses as the need arises. 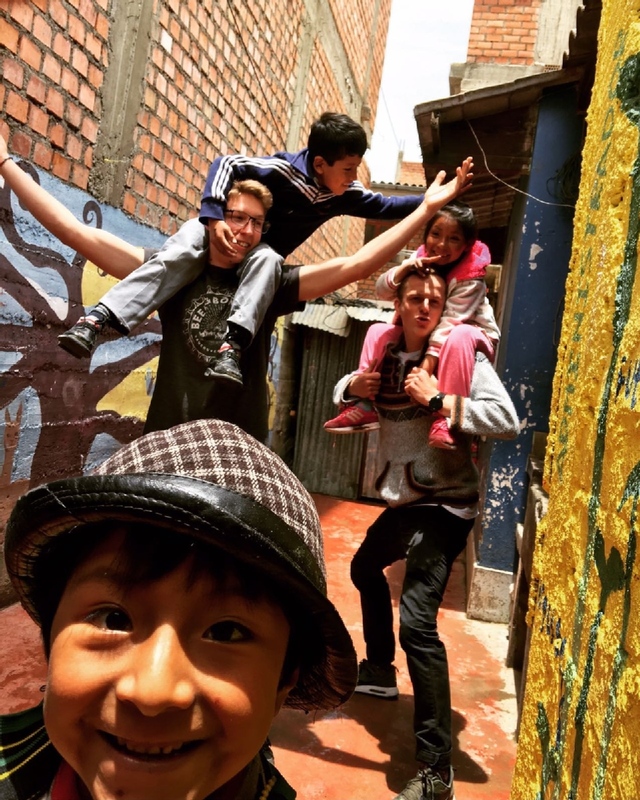 We at Seeds Of Hope Peru would love to hear from you!